The Best National Dance Competition! Welcome to the DANZEOFF National Dance Competition! The best dance competition of 2017 for the best and brightest dancers in America. 1st, 2nd, 3rd place prizes, cash awards, scholarship, and a chance to be seen by agents. Be seen, taught, and judged by acclaimed professionals from the worlds of Broadway, film, television, and music videos. 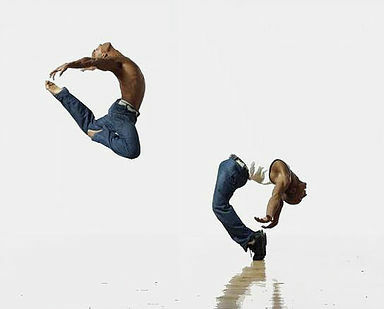 Contemporary — Hip Hop — Jazz — Lyrical — Modern — Musical Theater — Step — Tap — and Ballet competitions. Gaylord National Harbor — A luxurious vacations resort just minutes from the nation’s capital, Washington D.C. It has a spectacular 19-story glass atrium with sweeping views of the Potomac River and Old Town Alexandria. Onsite restaurants, shopping, Relâche Spa and much more. Fun for the whole family!